2 Chainz’s Rap Or Go To The League album scored a powerful Top 5 debut on the Billboard 200, however his promo marketing campaign isn’t slowing down. The Def Jam MC has launched a brand new video for his Ariana Grande collaboration “Rule The World” off the LP. 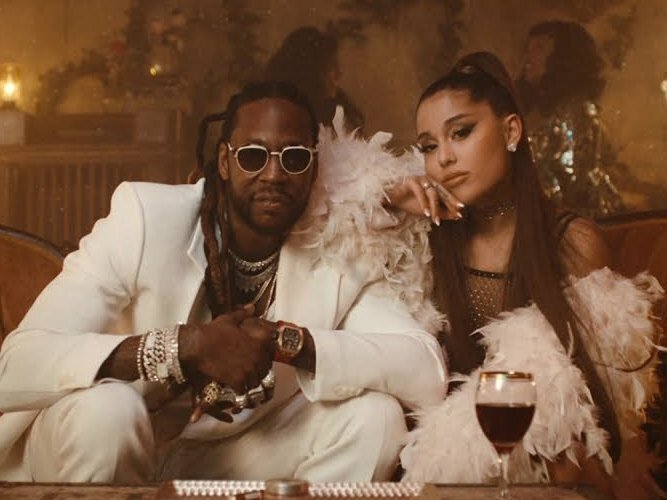 The Sebastian Sdaigui-directed manufacturing reveals 2 Chainz and Ariana in a classic nightclub setting. The two are seen partying and performing all through the lavish visuals. Check out 2 Chainz’s “Rule The World” above.